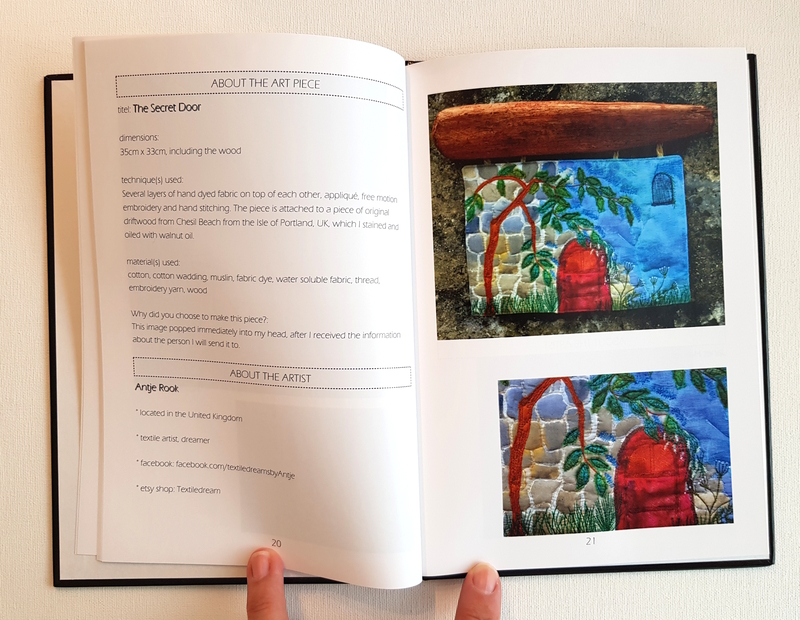 This project book features juried fiber art works of 11 artists that were accepted for the 2018’s art project DEPTH/TIEFE of the Swiss Hand Embroiderers’ Guild. Hard-back edition, high quality 4 colors print, 36 pages, DIN A4. CHF 24.00 plus shipping costs to your country. For purchase, please order here – thank you! 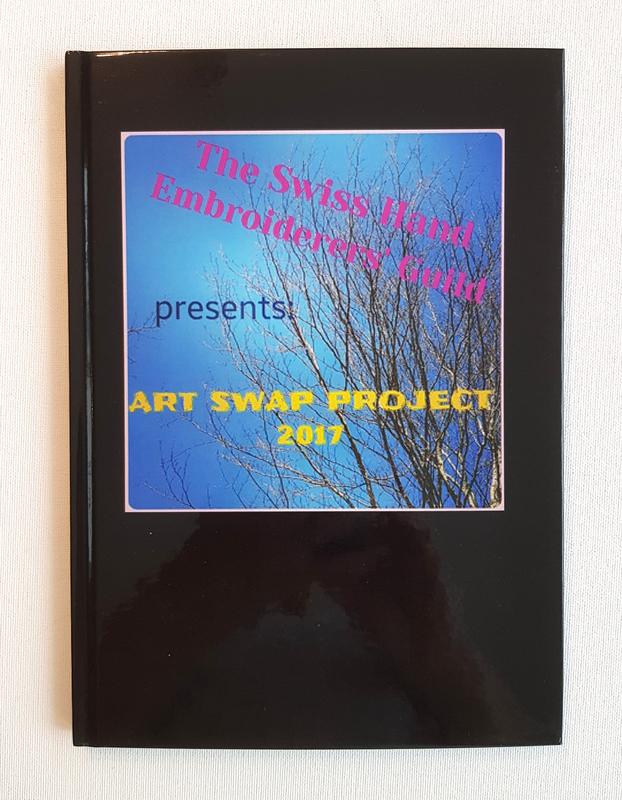 This project book features amazing fiber art works of 24 artists of 10 different countries that participated in the 2017’s art swap project of the Guild. Hard-back edition, high quality 4 colors print, 54 pages. CHF 15.50 plus shipping costs to your country.